"The mysteries linked to Paoay Lake have been a part of the wholeness of the lake and without those stories, the lake is not complete." The lake is covered by mysteries and urban legend. The origin is linked with stories that have been passed from generation to generations. It was once a barangay [smallest political unit in the Philippines] buried under feet of water - a community filled with wicked people. Despite of a warning coming from an old woman, the residents have ignored the warning until the community has been punished and eventually submerged beneath the waters. That is how the legend describes the origin of the lake. The lake is actually mystical. Some fishermen tell that they have been catching fishes with "gold rings." Yes, gold rings placed somewhere else at the mouth of the fresh-catch fish as a testament of the lavish and extravagant lifestyle of the people who once lived there and submerged by a massive rainfall that flooded the village. The lake is really filled with a lot of stories and undocumented claims. 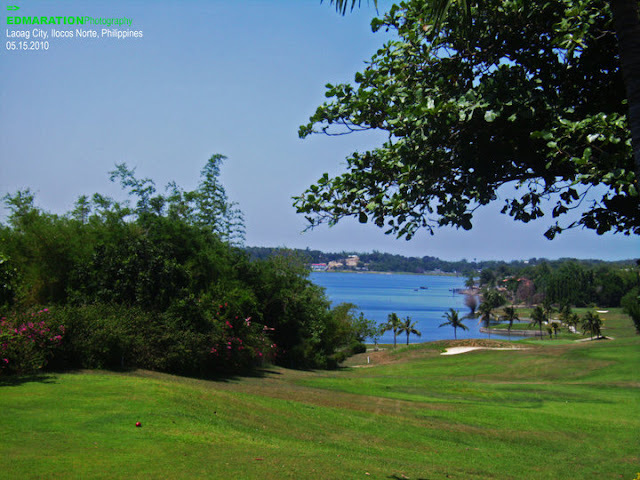 Perhaps, the most talked about attraction in the town of Paoay, Ilocos Norte is the mystical Paoay Lake. 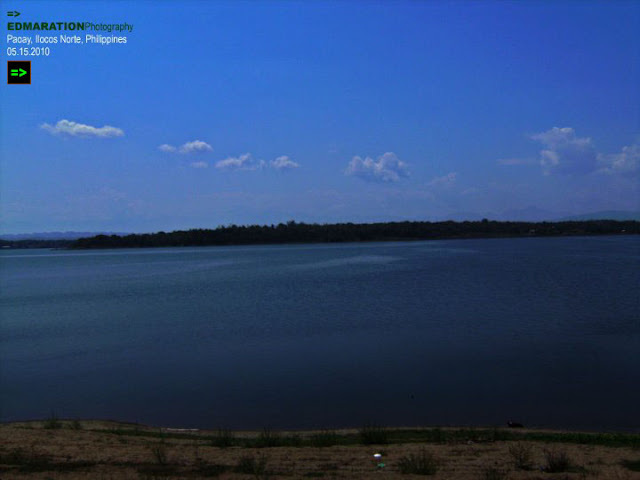 It is undoubtedly a very beautiful inland lake and has been declared as a National Park on June 21, 1969 which was from then called the Paoay Lake National Park. The lake is very calm. In spite of the gradually speeding up movement of the countryside breeze, the waters seemed like untouched only creating meager wavelets that are heading toward the shoreline. A supernatural force somewhat protects and maintains the calmness of this lake. The shoreline is also interesting. It is in a brown color and surprisingly, it was not muddy at all, it was sandy in brown color which is, not that so usual. Even the natural features create a boggle in mind. 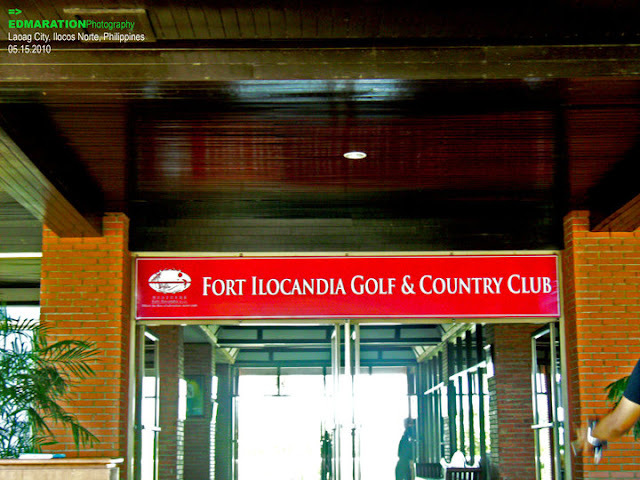 Paoay Lake is now becoming a famous tourists attraction/spot in Ilocos Norte and its surrounding area is filled with amenities and facilities for tourists such as the Fort Ilocandia Golf and Country Club located at the same town. 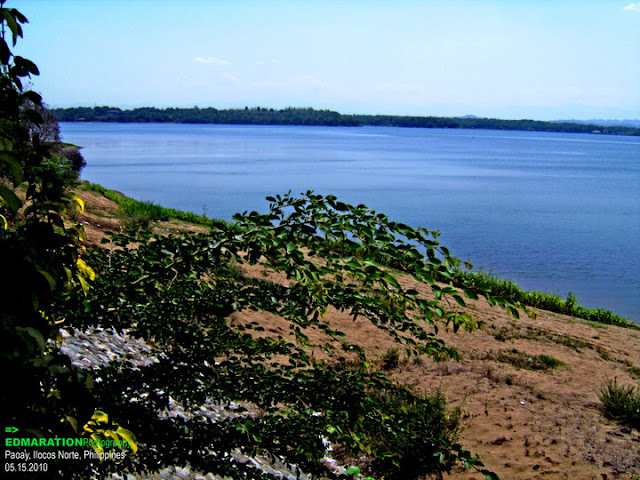 The inland freshwater lake has an area of 470 hectares and it is 3 kilometers away from the sea in Suba, Paoay. The freshwater from the lake also supports 300 farmers of the surrounding communities and it serves as an irrigation to water their crops. Out from those urban legend and stories that cover the lake, it is safe to say that Paoay Lake is an asset and the mysteries behind the lake make it as beautiful as it could be. The mysteries linked to Paoay Lake have been a part of the wholeness of the lake and without those stories, the lake is not complete. 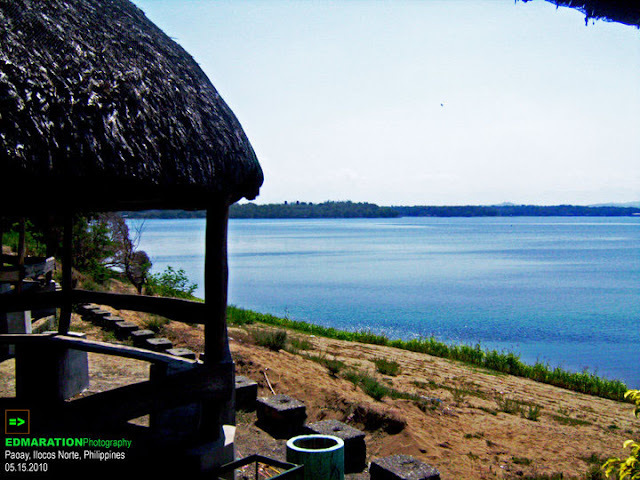 The stories that have been passed for years has made Paoay Lake its identity in our contemporary time for without those mysteries, Paoay Lake is incomplete because the mystical lake has been known and been made famous through the legends. The mysteries, myth and legends have no certain answer but it will remain as a mystery - a mystery that really makes the lake pretty and interesting in the eyes of everyone. If I am to be asked, let those legends remain to be a myth and how I wish it has no answer at all. Just let it be... Simply, it makes the Lake interesting.